CORVALLIS, Ore. – Older adults who added hazelnuts to their diet for a few months significantly improved their levels of two key micronutrients, new research at Oregon State University indicates. In the study, 32 people age 55 and older ate about 57 grams of hazelnuts – 2 ounces or about one-third cup – daily for 16 weeks. Results showed increased blood concentrations of magnesium and elevated urinary levels of a breakdown product of alpha tocopherol, commonly known as vitamin E.
The findings, published in the Journal of Nutrition, are important because many Americans do not eat adequate amounts of either micronutrient. Older adults are at particular risk – lower concentrations of the micronutrients are associated with increased risk of age-related health problems including Alzheimer’s disease. Michels also noted few hazelnut studies have involved Oregon hazelnuts, which account for 99 percent of U.S. production of a nut also known as the filbert. 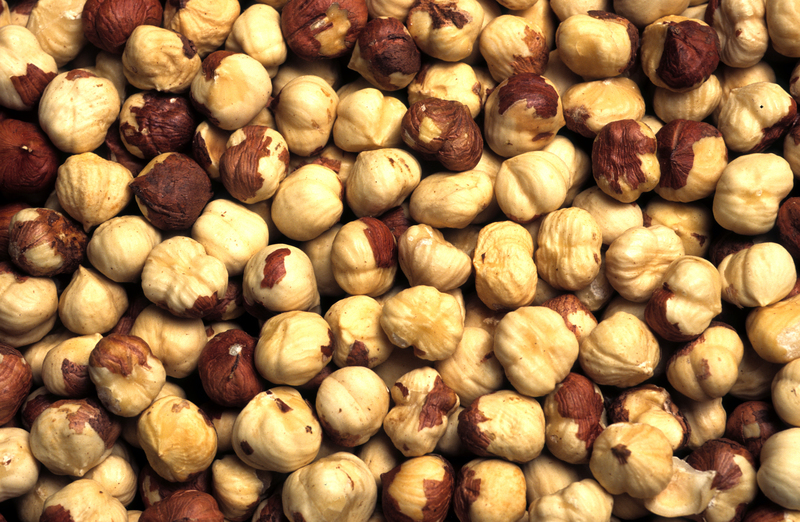 Maret Traber, the study’s corresponding author, notes that she and her collaborators used a novel biomarker – an alpha tocopherol metabolite – to determine hazelnuts had improved the research subjects’ vitamin E levels. The catabolite is alpha carboxyethyl hydroxychromanol, abbreviated to α-CEHC. In addition, blood analysis showed decreases in glucose and low-density lipoproteins, also known as “bad” cholesterol, in addition to increases in magnesium. Joining Traber and Michels on the study were Scott Leonard, Sandra Uesugi, Gerd Bobe and Balz Frei, all of the Linus Pauling Institute. The Oregon State University Foundation and the Hazelnut Marketing Board of Oregon funded this research. About the Linus Pauling Institute: The Linus Pauling Institute at OSU is a world leader in the study of micronutrients and their role in promoting optimum health or preventing and treating disease. Major areas of research include heart disease, cancer, aging and neurodegenerative disease.